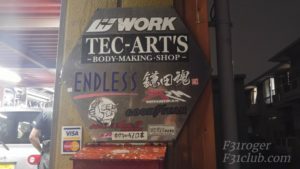 Just a bit further from Yashio Station was Tec Arts. 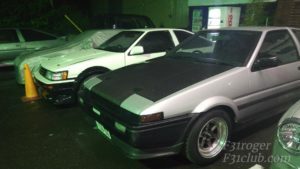 This shop gets tons of people coming to check it out because of the AE86 Corollas… one being Drift King’s!!!! 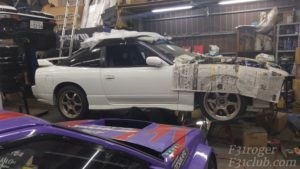 I contacted Ohira-san and asked if it would be okay to visit since they can be busy and how knows what else is going on. 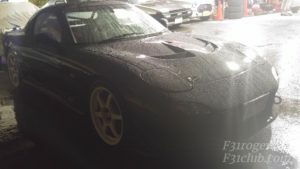 Again, it was raining and I was soaked. 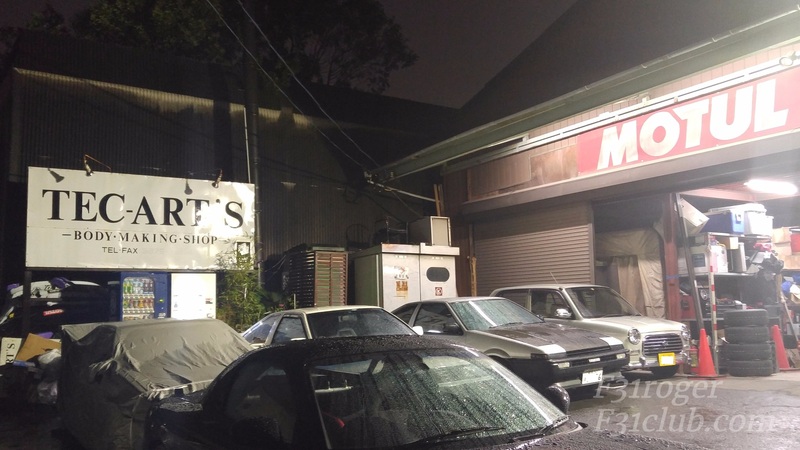 This was a bit further from Yashio station. 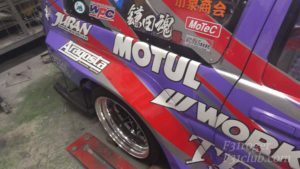 Once I arrived, Mr. Kamata was with a customer and I did not want to interrupt. 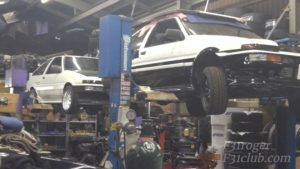 He did stop and said I could go in the shop and take pictures. 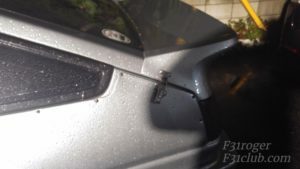 I was able to ask a few questions, but again, he was with someone that was doing business, so I didn’t want to bug him. 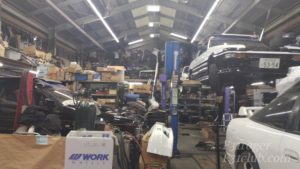 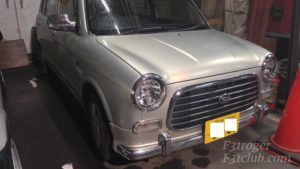 Even though Mr. Kamata gave me full access to go into the shop, some of the technicians were still working, and so I did not want to disturb them. 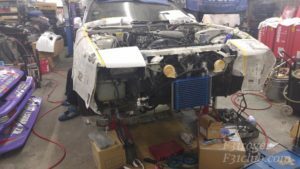 There were many parts around the cars, so I decided to stay with in the front of the shop. Outside had a good amount of cars as well. 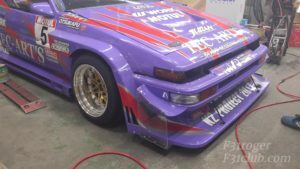 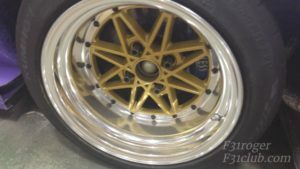 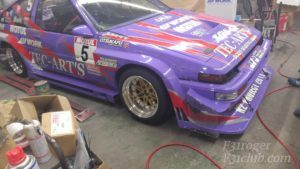 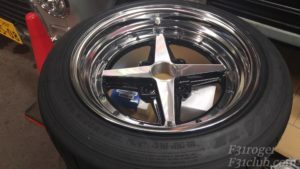 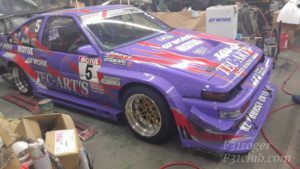 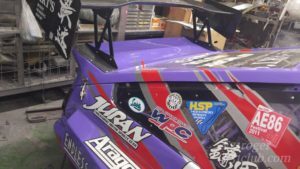 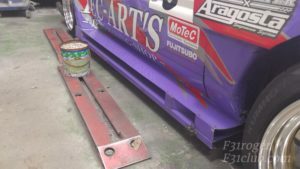 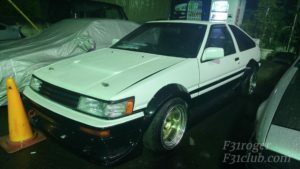 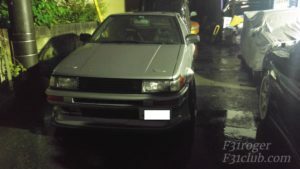 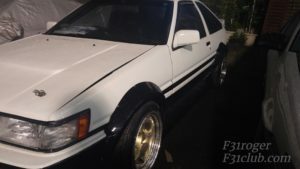 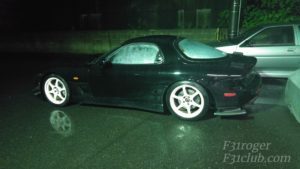 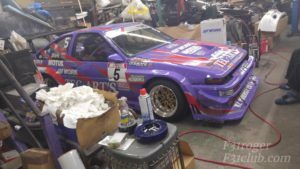 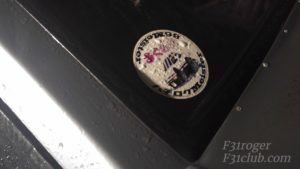 This entry was posted in blog, events, history, tuning shops and tagged 180sx, 86, ae86, corolla, drift king, drifting, tec arts.